In this week’s video, the editor, Aaron Carpenter, is answering the questions for a change. 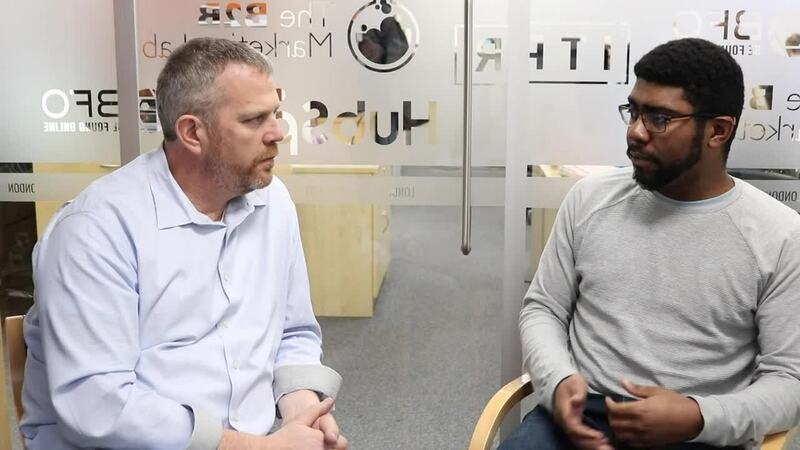 Featuring a guest appearance from Be Found Online’s CEO – the inimitable Steve Krull – in this short video we’re talking generating video content and best practices in 2019. Check it out. Consumption habits have changed. People today are much more likely to watch a video than read a piece of content. Thanks to platforms like Snapchat, YouTube, Vimeo, Facebook and Instagram, video has quickly become a staple of our everyday lives. It’s accessible, easily digestible, shareable and perhaps most importantly of all – far more authentic. According to statistics from Wyzowl, 79% of people say a brand’s video has convinced them to buy a piece of software or app; 96% of people say they have watched an explainer video to learn more about a product or service; and 68% say they would prefer to learn about a new product or service by watching a short video. It makes sense then that 87% of businesses now use video as a marketing tool – and that 91% consider it an important part of their overall marketing strategy. But as more and more businesses embrace video marketing as a means to build brand awareness, increase engagement, generate leads and demonstrate products and services, it becomes harder for those businesses to create truly unique content. Also, because it’s so easy to get started with video (and everyone is doing it and shouting about how great it is) many businesses make the mistake of jumping in head-first without devising a strategy. The end result is that a lot of their video content misses the mark and doesn’t resonate with their target audience. So just where should you start with video? Getting started with video is relatively simple. You don’t need an expensive bit of kit to create quality videos (the smartphones that exist today are more than capable). But the issue isn’t getting started – it’s developing a plan of action and generating return on investment. To generate a return on investment from video, the video you create needs to be carefully considered and tailored to the needs of your target audience. Just as you would create blog content with your buyer personas in mind, the same should be done with your video content. You should look to create video for every stage of the buyer journey – and to create a variety of video content assets for use in marketing and sales campaigns. Corporate videos, product explainer videos, vlogs, webinars – these assets, utilised correctly, can breathe life into your campaigns and provide your target audience with other ways to engage with your business and find out more. 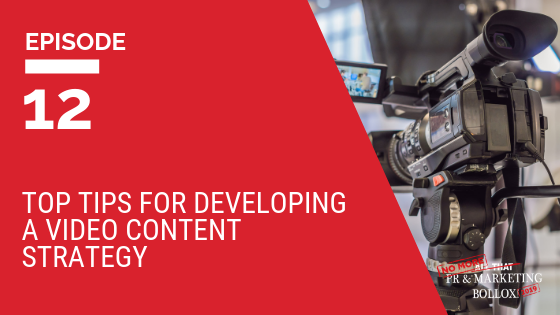 If you want to find out more about generating video content, as well as best-practice tips for doing so, please watch the video below. Closing tip: Getting started with creating video is relatively simple and you don’t need a lot of expensive equipment. Smartphones and perhaps a tie-clip microphone will produce video of sufficient quality to get you started.